YOU DON'T NEED TO DO ANYTHING TO QUALIFY FOR THIS OFFER. WE'LL ADD THE FREE SEEDS FOR YOU DURING FULFILMENT. THIS PROMOTION IS BASED ON SEED SPEND ONLY. 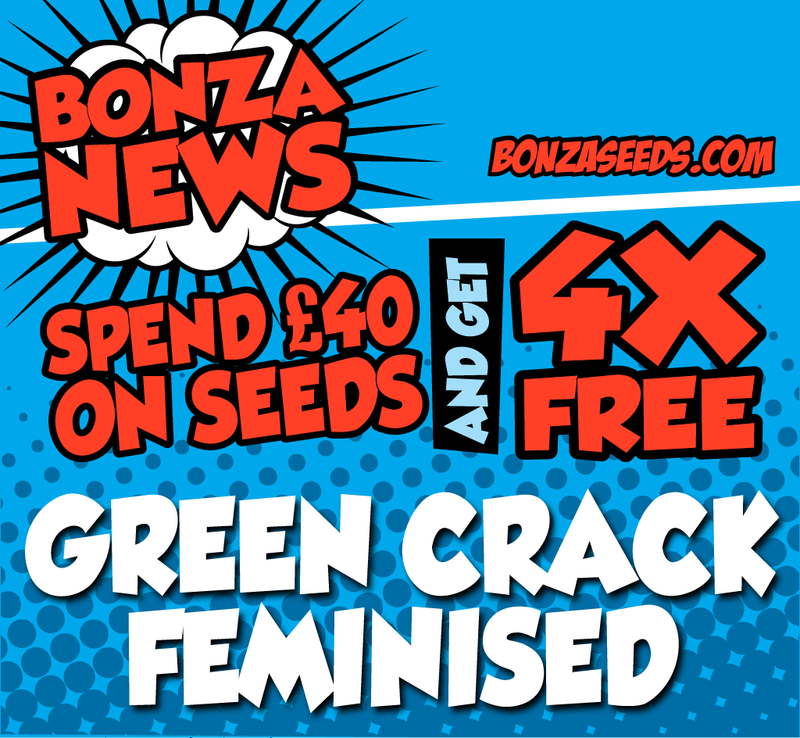 Please note that Bonza Seedbank reserves the right to terminate the offer at any time.